Until now, we have had to use innuendos to get our message across. Tommy Chong, the pioneer of stoner culture, has now developed authentic weed emojis. Sometimes a picture is worth a thousand words. The battle for brevity in text messaging originated with paying for every text. A shorthand quickly developed to get as much information across as possible, without spending a fortune. Now, with emoji’s, that character count has been shrunk even more. 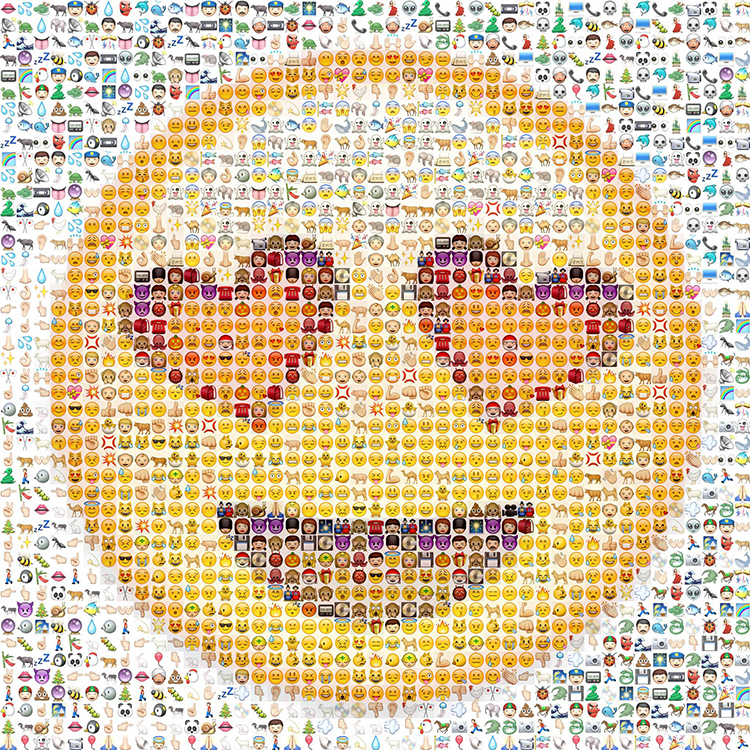 Today is Emoji Day, representing how far we have come with a whole new way to communicate. But while emojis can represent a lot of basics, they haven’t encompassed everything we really need to express. We had the need for weed emojis. Dude, where’s my weed emojis? Until now, we have had to use a lot of innuendos to get our message across. The traditional pictures we have used (if you can call something traditional that has only been around for a few years) often spoke in slang. Trees, big smileys, clouds to represent smoke, lighters, and of course the “okay” hand signal, which also looks like how you hold a joint. But the future of cannabis acceptance and Tommy Chong, one of the pioneers of stoner culture have come together to bring us authentic weed emojis. This lets your friends know exactly what is on your mind with a smiley face who has ganja goo-goo eyes. Let your friends know what time it is with the wrist watch set to our favorite moment of the day. When you’re happy, you smile. When you are sad, you cry. But when you have weed, you get high. Your method of choice, and a great way to express what activity should be in the imminent future. Want to let your friends know your political views? Tell them what would really make the country great again with a whole group of political satire emoji. This one, however, simply says it all. For when you are praying for the hookup, or just giving thanks for that good friend coming through. Pray for weed. Sometimes you have to spread the word. The key to happiness is the good herb. One nation, under God, with liberty and justice for all. Bring back the true meaning of land of the free. Enough said. And, of course, what image best represents the overwhelming love of all things green and ganja? The man, Tommy Chong himself. When you see him, you know exactly what the message is. Have you seen all the new emoji? What is your favorite? What ones have you used before to get your message across? Tell us on social media or in the comments below.